What Is The Best Nissan Truck For You? 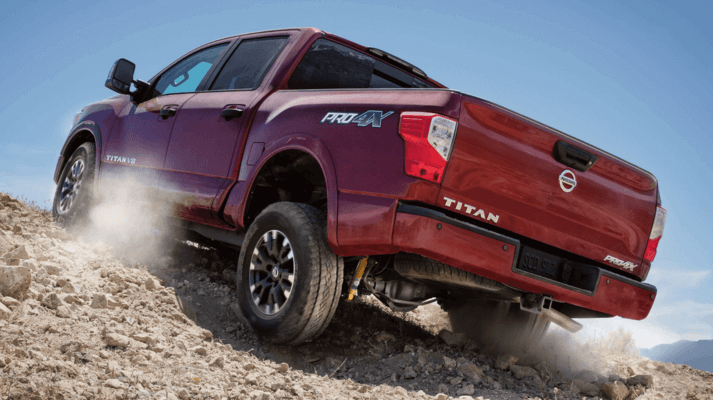 Nissan of Lithia Springs offers quality options when it comes to choosing a Nissan truck, including the new 2019 Titan, Titan XD, and Frontier. These three pickups have different key features, and our dealership will help you decide which truck is the perfect one for you.